Zen is unexplainable in words, but we can feel it via our daily life, also including the moment when your lips touch the cup of your favorite tea. Need some decent amenities to enjoy your favorite tea and taste zen in mind? The round square teaware set may catch your eye. 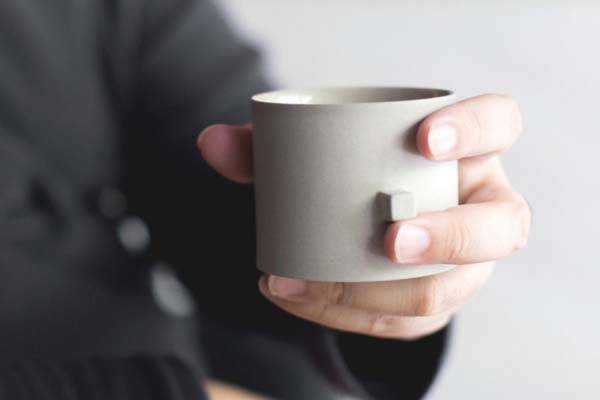 Chuntso Liu, a Taiwanese designer designed the round square teaware. 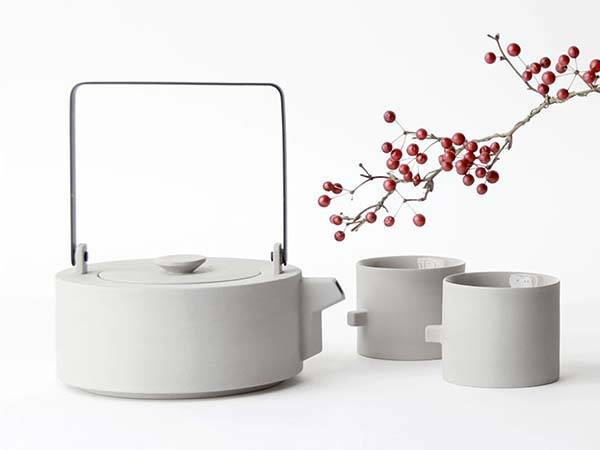 As we can see from the images, the set contains a teapot and two tea cups. 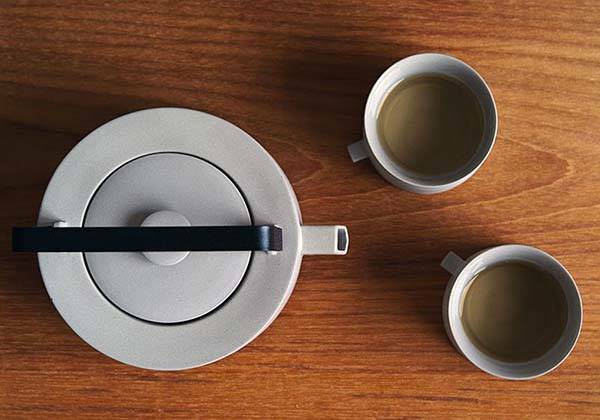 The teapot measures 6.69″L by 2.75″W, and the cups are 3.15″L by 2.36″W. 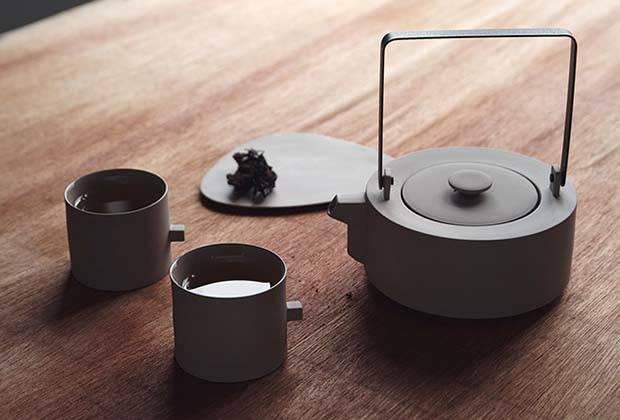 As its name implies, the designer has creatively combined square and round, the two most basic elemental forms in nature into the teaware, which delivers us an ultra minimal and pure design in order that we can fully enjoy process of brewing tea and our favorite tea, and feeling the zen from the experience. 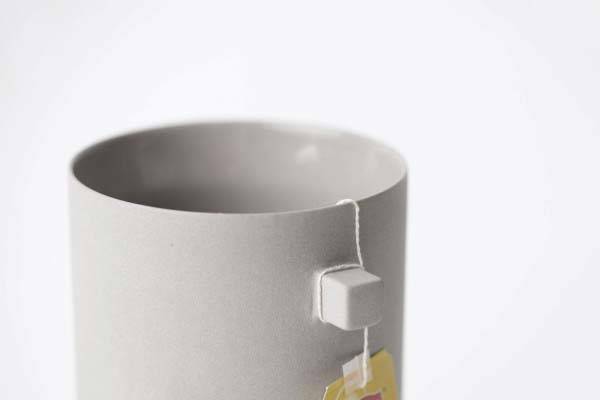 The tea pot and mugs are made from porcelain, and the teapot features a minimal stainless steel handle for easy to hold, moreover, each ceramic mug shows off a square knob that can be used to keep the string of your tea bag in place. The round square teaware set is priced at $114.99 USD (on sale). If you’re interested, jump to TouchOfModern for its more details.